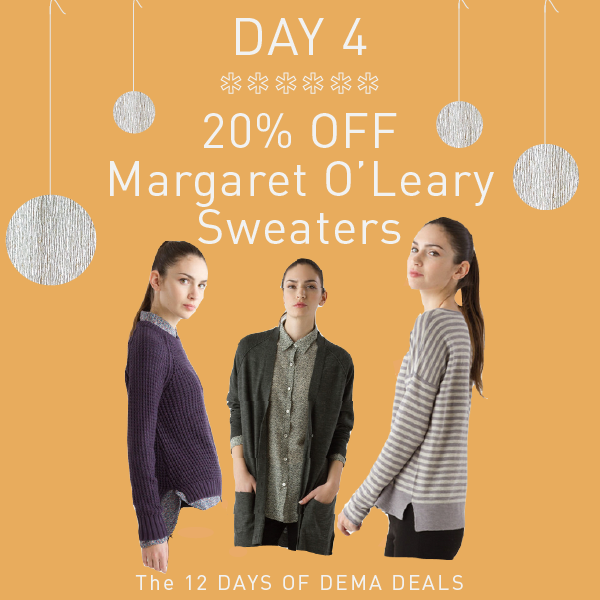 DEMA: The 4th Day of DEMA Deals - 20% OFF Margaret O'Leary Sweaters! The 4th Day of DEMA Deals - 20% OFF Margaret O'Leary Sweaters! If you've been pining for the softness and luxury of a Margaret O'Leary sweater, today is your day! We love this local line and the lady behind it; treat yourself or gift one of her special pieces. 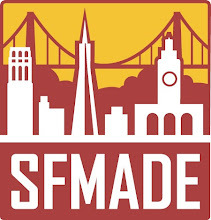 Today from 11-7 only!